Argan Oil & Sweet Orange Moisture Rich Styling Cream 6.8 ozProduct DescriptionFruit stem cell complex and argan oil deeply nourishes and conditions as moisturizing shea butter supports elasticity, strength, and manageability to help minimize the look of split ends and frizz. 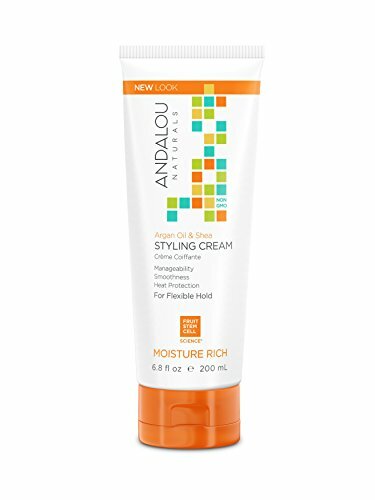 The result is noticeably soft, smooth hair with amazing sheen.Andalou Naturals Moisture RichArgan Oil & SheaFor Soft, Smooth SheenBenefits dry, wavy, and curly hair. Directions Apply evenly to damp hair. Gently comb through, dry naturally or style blow dry. Benefits Dry, Wavy, and Curly Hair. Gentle and color safe. ARGAN OIL + SHEA BUTTER support elasticity, strength and manageability. 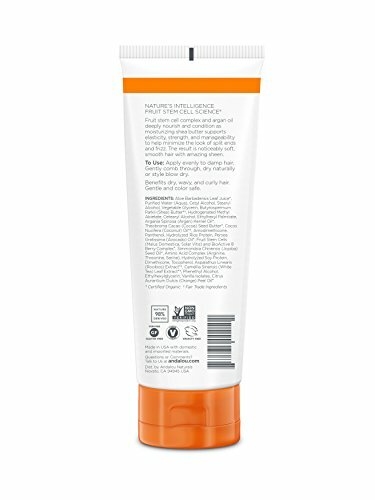 STYLING CREAM for flexible hold and heat protection. FRUIT STEM CELL SCIENCE captures nature's intelligence in every product. 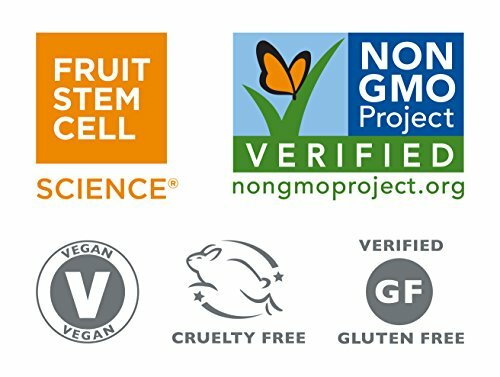 SUPERIOR SOURCE INGREDIENTS Non-GMO Project Verified, Gluten Free, Nature Derived, Sustainably Sourced, and always Cruelty Free. If you have any questions about this product by Andalou Naturals, contact us by completing and submitting the form below. If you are looking for a specif part number, please include it with your message.